What Is the Customer Service Number for ADT? 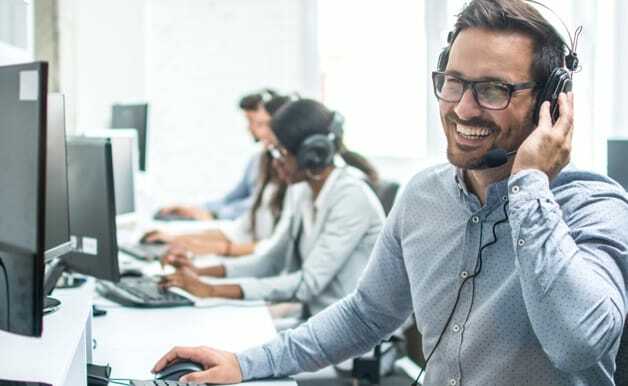 Connect to the customer care you need by calling the ADT customer service number at 1-800-521-1734. ADT customer service representatives are standing by to offer high-quality support for your ADT-monitored home security system. Not sure where to start? 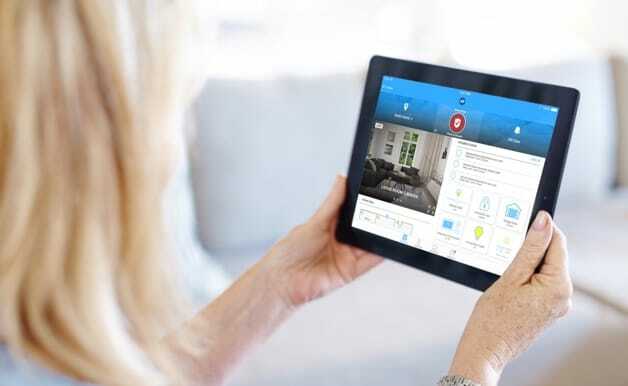 ADT customer service reps take the guesswork out of choosing a home security plan. And no matter which you choose, ADT stands by with six monitoring centers, industry-leading response times, and over 140 years of experience as a leading home security company. Join over 7 million happy customers and contact us today. For ADT support once you’re up and running, talk to a human instead of consulting a manual. Whether you need help navigating ADT’s mobile app, support for ADT Pulse®, information about false alarms, or ADT tech support, call the ADT service number below to reach expert customer service representatives. Navigate ADT’s advanced technology with the expert care you need. For help with your ADT Pulse® app, ADT-monitored cameras, or general tech support for your system, call the ADT Pulse® customer service number at 1-800-521-1734. For Basic or Basic Wireless plans, access your account online via MyADT. For ADT Pulse® and ADT Pulse® + Video plans, access your account via the ADT Pulse® portal. Need help? Call the ADT customer service phone number at 1-800-521-1734. 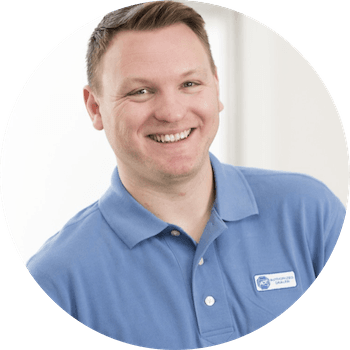 What Are ADT’s Customer Service Hours? Perfect for those midnight emergencies, ADT customer service hours never stop. Contact ADT 24/7 for continuous customer support any time you need it at 1-800-521-1734. With ADT's only Authorized Premier Provider, Protect Your Home, being a newbie has its perks. Protect Your Home for new customers include an ADT 6-month money-back guarantee*, potential discounts on homeowners insurance with a monitoring plan, and $850 of free equipment from Protect Your Home*. Plus, new customers can get same-day installation so you can help protect your home and loved ones quickly. *Installation starts at $99. 36/24 mo. monitoring contract required. New customers only. Termination fees apply. See Terms below.